Let’s face it: you don’t want to appear lost or confused when you’re talking with someone. That includes your HVAC technician. It is not uncommon to feel confused when your HVAC technician starts saying technical terms that you do not understand. Unfortunately, many technicians will take advantage of the average customers’ lack of specialized knowledge in order to charge more for unnecessary repairs (but not the HVAC.com Certified Contractors in our network!). Don’t worry, we’re going to help your brain and your wallet! MERV- This stands for Minimum Efficiency Reporting Value. This is how a filter is rated for your system. The higher the rating, the more efficient a filter is. Generally, the highest rated filter is MERV 16, which is a hospital quality filter that captures the smallest of particles in the air. For more on MERV ratings, check out our post that covers MERV ratings in more detail. Plenum- This is the box that is attached to the side of the air handler where the other ducts are attached. On the side that has the return, you may find that there is a filter between the air handler and the plenum. On the side that has the supply, you may see the evaporator coil that is separately housed from the blower. 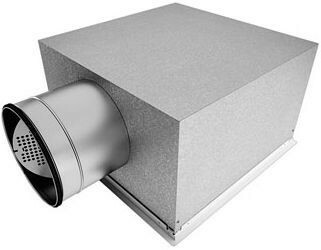 The plenum is usually made of insulated sheet metal, but could be made of other materials. Compressor-This is the part of the air conditioner that sits inside the condenser. When you hear a lot of noise coming from your system, this is likely where that noise is coming from. 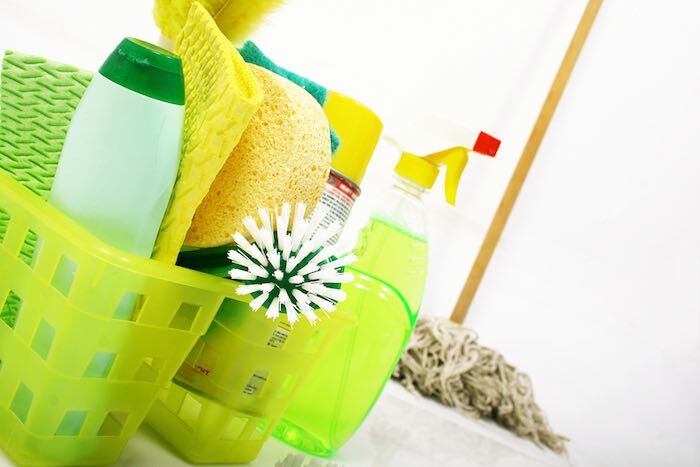 It is responsible for circulating and raising the pressure of the refrigerant in your system. Heat Pump- A heat pump looks like a normal air conditioning condensing unit, but it can use electricity to efficiently heat your home in the winter and also cool your home in the summer just like a standard air conditioning system. Line Set- These are the two lines of refrigerant that connect the evaporator coil and condensing unit. The small, copper tube is the liquid line, while the large and more insulated tube is the suction line. SEER- This stands for Seasonal Energy Efficiency Ratio. This measures the efficiency of an air conditioner. This is calculated by taking the BTU/hour of cooling divided by the watts of electricity over an entire cooling season. The minimum SEER rating a system can currently have under current guidelines is 13. The higher the SEER rating, the more energy efficient a system will be and the more money you will save on your electric bills. Register- This is the cover over the inlets and outlets of your ductwork. It has louvers that lets the user control the airflow. 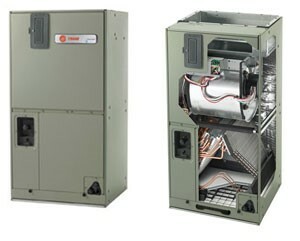 Air Handler- This is the unit inside the house that circulates air through the duct system. 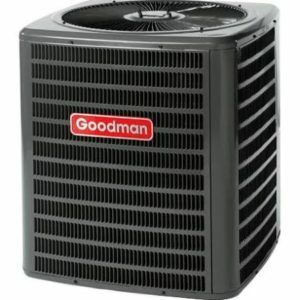 It is paired with a split system air conditioner or heat pump. This is the box that contains the blower. It also usually contains the evaporator coil and other heating/cooling elements. Load Calculation- This calculation determines how much heating or cooling your home needs. Your HVAC technician does a load calculation to determine how much heat is gained or lost in order to properly size the system that you need for your home. Tonnage- This is a measure of the cooling capacity of the air conditioner. One ton of cooling is equal to 12,000 BTU/hour. BTU, or British Thermal Unit, is a measure of energy. It is the amount of energy needed to raise one pound of water by one degree Fahrenheit. It is used to measure how much heat the air conditioner can remove. If you are not sure of the tonnage you need, have one of our trusted professionals help you today! 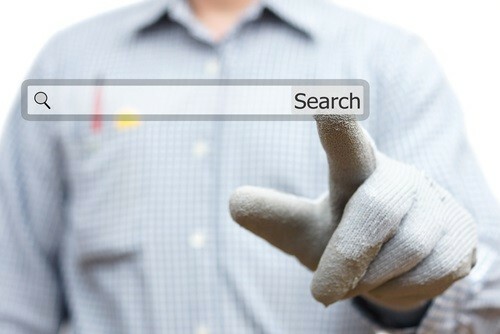 With all of the terminology that exists in the HVAC industry, it can be easy to be overwhelmed and confused when your technician arrives for a service appointment. You work hard for your money and do not want to pay more for unnecessary repairs because you don’t understanding the industry lingo. If you don’t have a good relationship with a contractor in your area, reach out to us today and we will connect you with an HVAC.com Certified Contractor right away.